UPDATE July 31: Please read this article for more about the Ritot and claims about its legitimacy. UPDATE 2 August 4: Ritot has responded to our concerns in a Q&A. The ordinary concept of what a smartwatch is has been challenged by four guys in San Jose, who have been working on a a crowdfunding project to build a new device that uniquely projects media onto the back of your hand. The Ritot appears to be very straightforward to use, with you being able to view the time by simply shaking your hand and a variety of notifications – including missed calls and new messages – by connecting the watch up to your smartphone. 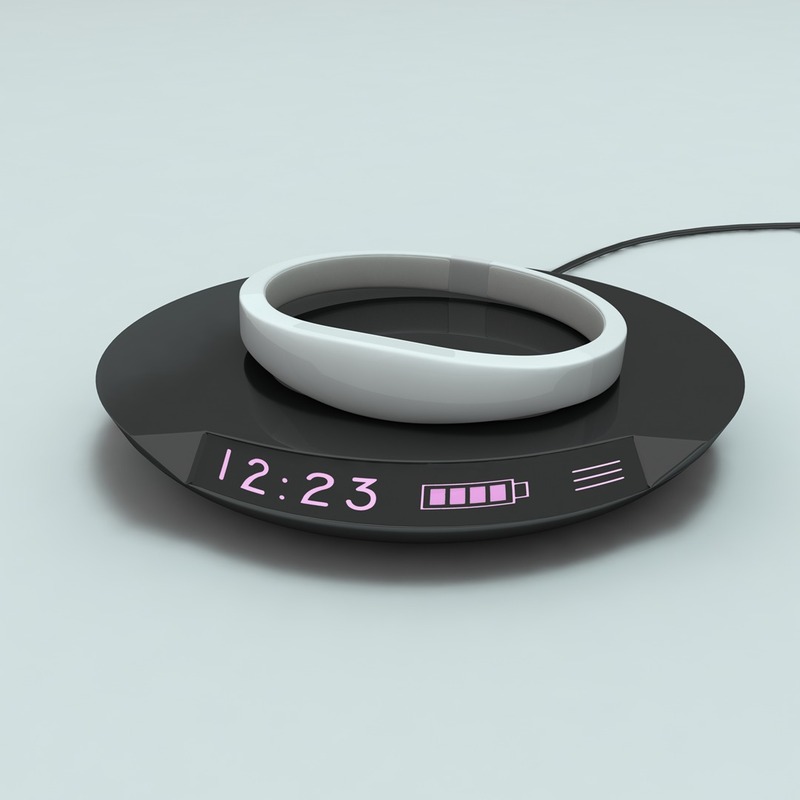 Included with the watch is a wireless battery panel that also doubles as an interface that lets you change the color of the watch’s projections. An Indiegogo campaign was launched on July 7, and it has already bypassed its $50,000 goal by 229 percent, raking in an impressive $114,200. Mass availability of the watch is still unconfirmed, but backers have the ability to snap it up for $120. The first shipments are expected to start in early 2015.